Can you see why? Inspired by colour blind tests, the question mark is behind green dots. can you see it?! 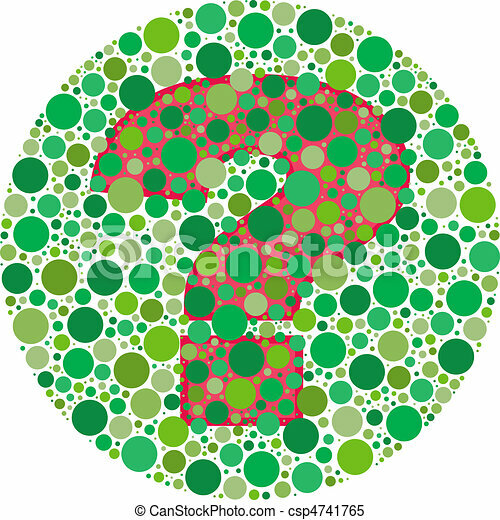 Inspired by colour blind tests, the question mark is behind green dots. Can you see it? !